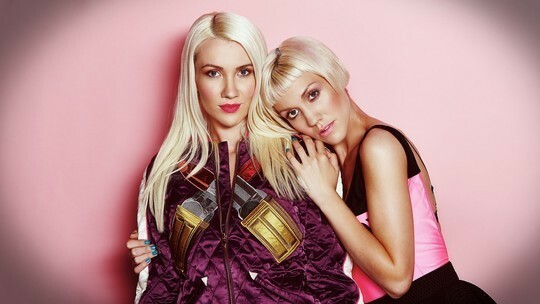 In Week 1, Blonde Electra performed Kim Wilde’s Kids in America on X Factor. The X Factor: Week 3! The X Factor: Week 2! X Factor start date confirmed! 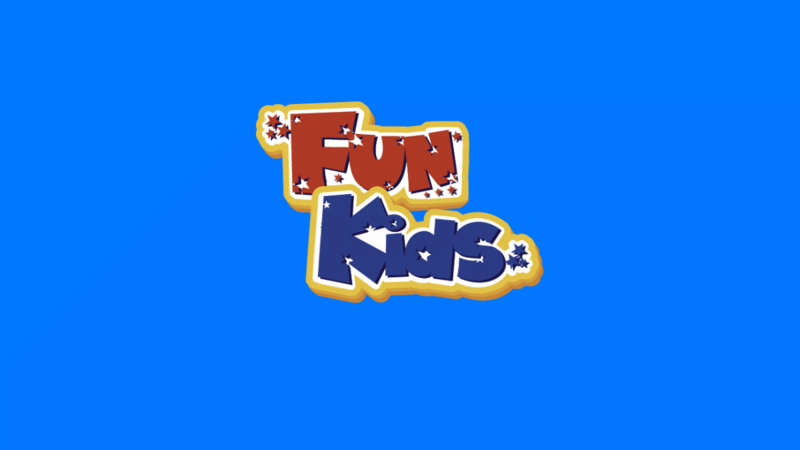 Watch the brand new X Factor trailer on Fun Kids! Find your reality TV match! Simon Cowell and Nick Grimshaw plan X Factor pranks! Is Zoella set to be the new host of The Xtra Factor?